Looking for a portable display that sets up quickly, displays branding messaging easily and looks cool and fresh? 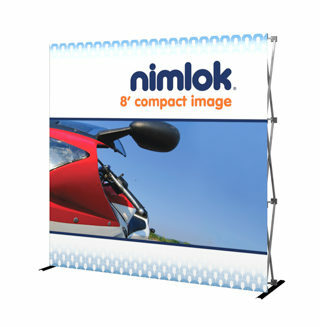 Nimlok Minnesota offers a variety of portable 8ft displays to suit and work in any event or corporate setting. Nimlok Wave displays are increasingly-popular because they are high impact, lightweight and fast! 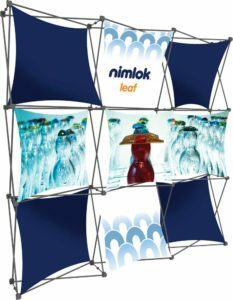 Nimlok Online offers a variety of stylish, versatile tension fabric displays and graphics that are ideal for tradeshows, conferences, corporate events and much more. 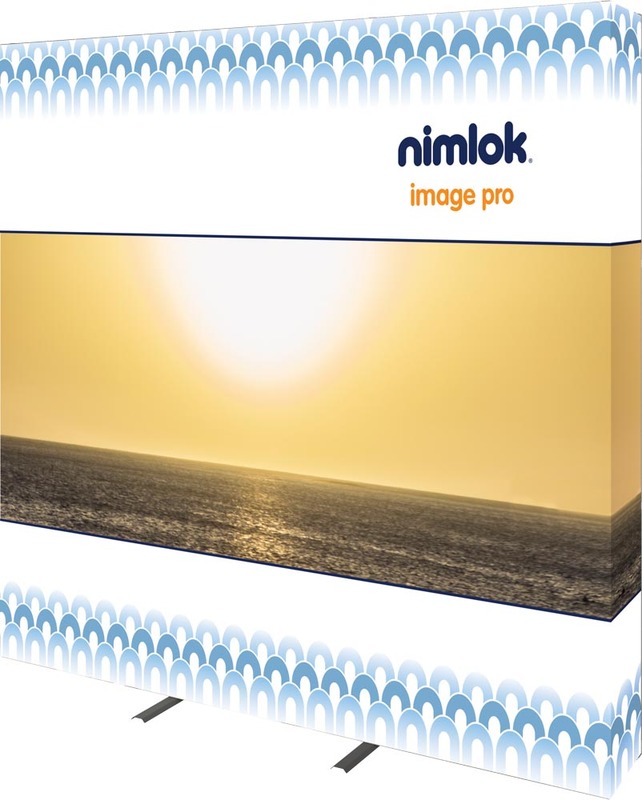 Nimlok’s Wave displays are great options that feature tension fabric graphics, come with lifetime warranties and roll-able, portable shipping cases.